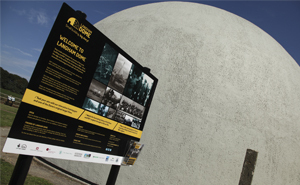 North Norfolk Historic Buildings Trust, owners of Langham Dome, needed to delivery their Stage 2 HLF project to create a visitor centre inside this intriguing building. 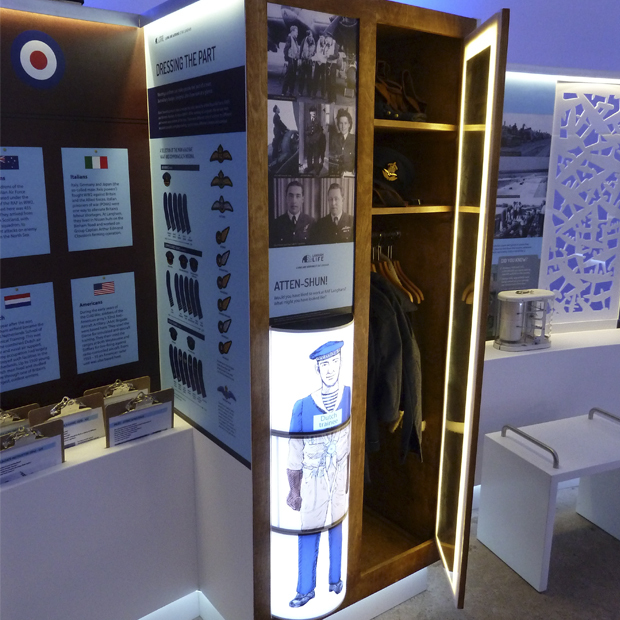 Ugly Studios were appointed to design the interpretive exhibition after a competitive tender process. 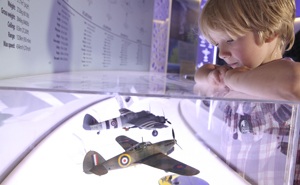 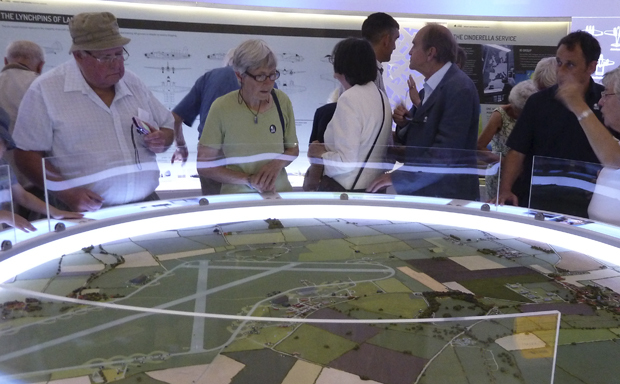 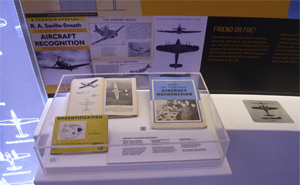 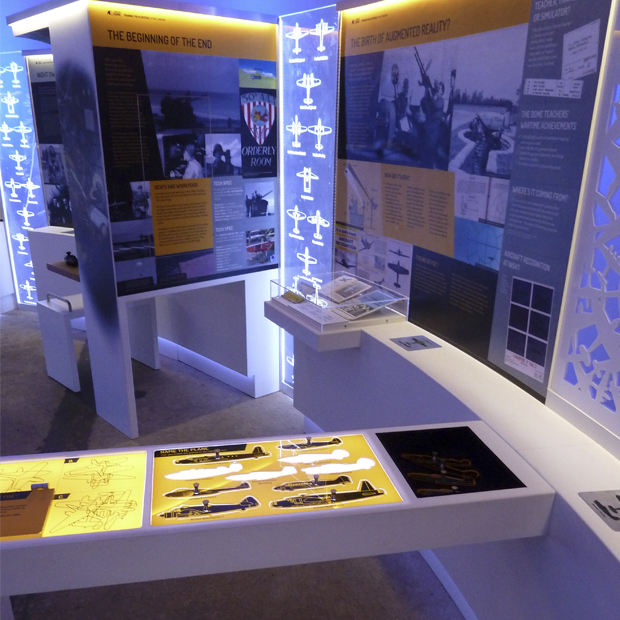 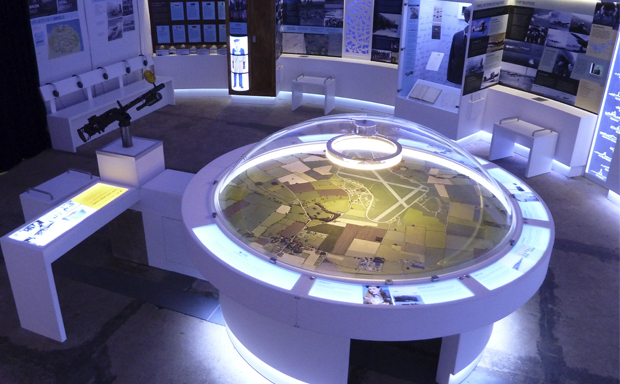 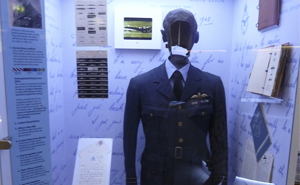 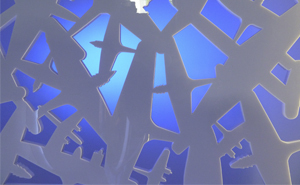 Inspired by the cutting edge ideas and technology that the Dome represents, we created a vibrant and varied interpretive exhibition to tell the amazing story of the Dome and RAF Langham. 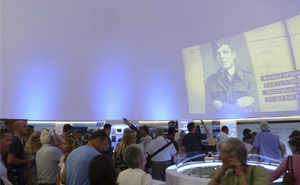 At its heart was the use of film to echo the building's original use.